You must have visited various weddings and in some you were really stunned to find the wedding flower centerpieces very much different from other wedding centerpieces! Why so and how this could happen? It is very simple and if you too wish you can make unique wedding centerpieces for your wedding with flowers and other items that would really make your wedding reception a perfect one for the guests. Just once ounce of imagination will play the game for you and you don't have to worry about the centerpieces for your wedding. 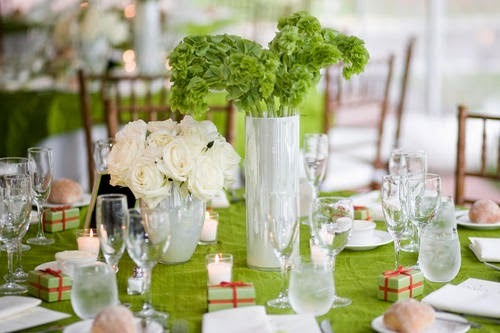 Obviously the wedding centerpieces are all about flowers and using the best quality and types of flowers and colors. You too can make your wedding flower centerpieces unique by using some formula that is different from contemporary and general ideas of wedding and using the exotic collection of flowers along with some items like fruits or colorful vegetables. Such formula is always simple and instead of thinking to make something complicated thinks simple. If you had like some centerpiece in some wedding you visited, just try to remember what kind of centerpiece it was and how simple and elegant it looked. When it comes to choosing wedding flower centerpieces that are already available in the market, you would have hundreds and thousands of options. They form popular wedding flowers and many people would love to buy them for the reception. That is they are simple, readymade and perfect for wedding. However if you wish you can be little creative with them to make them more unique. For that you have to ask the florist or the wedding planner to customize the wedding centerpieces with the variety of flowers and items you wish to be there. If you have got some idea over the internet, take the print out of the centerpieces and show them to the florist or the wedding planner. 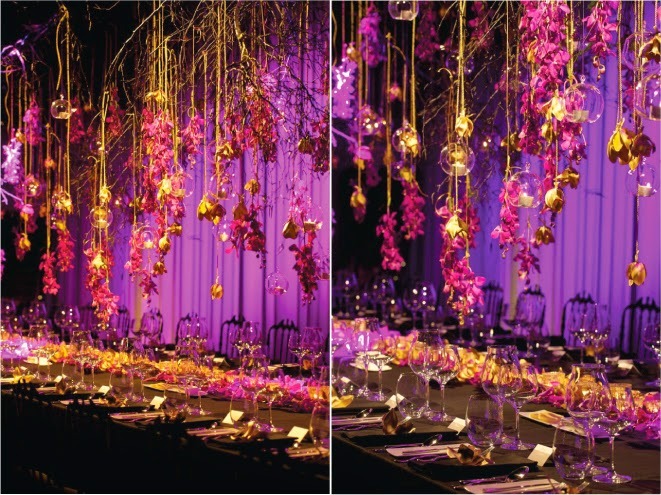 In this way you can make unique decoration for your wedding reception. 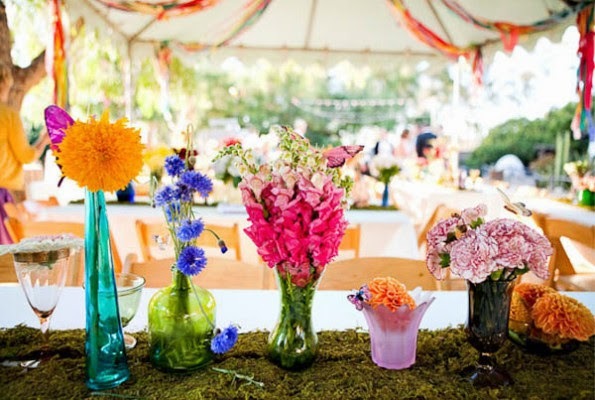 Regardless of the season there are always plenty of flowers available for wedding centerpieces. Just keep in mind the following few ideas before you set your goal to get the floral centerpieces for the wedding reception. 1. 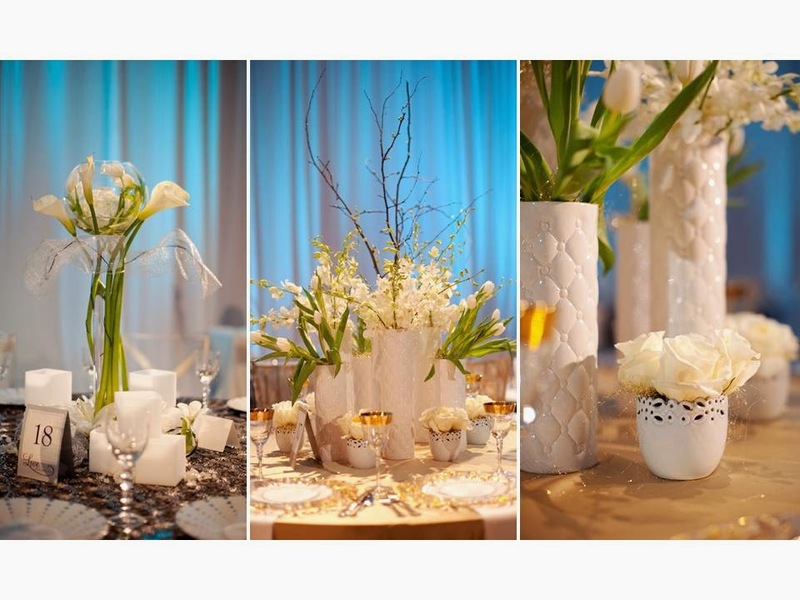 Always set a budget for the floral decoration and the wedding centerpieces. The flowers are always an expensive affair for your wedding. Hence make a beforehand idea of how many centerpieces and what types of flowers you would choose to make it more concrete and simple. 2. Discuss with the florist or wedding planner about your plan of unique floral centerpiece and they would help you decide them on your budget and allow you to go through some unique collections of flowers that would make the centerpiece really glowing. 3. If possible choose the flower of the season rather than off season flowers because off season flowers are expensive and they would increase your budget. In season flowers you would find lots of variety. 4. Thus, these is how you can have unique ideas for wedding flower centerpieces for your wedding and remain satisfied throughout the day that guests have really enjoyed the ambience and the decoration.